Established in 1967, Australian Honey Products has continued to grow its business and in 2006 acquired The Sheffield Honey Farm. 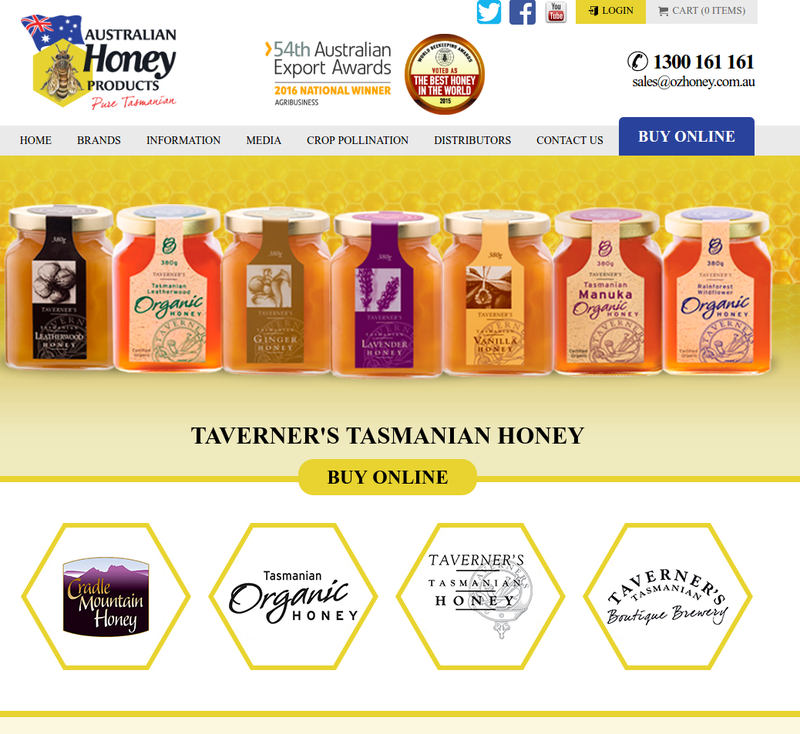 Australian Honey Products now boasts the largest apiary in Tasmania numbering 3,600 hives strong. In 2016, completion of a $2.4 million dollar expansion at the Sheffield Facility sees Australian Honey Products now with the most advanced honey extraction facility in the world. The honey produced from Tasmania’s Heritage Rainforest is world leading with Australian Honey Products winning the prestigious award – Best Honey in the World at the 2015 APIMONDIA World Beekeeping convention with the highly sought after Leatherwood Honey. This was followed up in 2016 with Australian Honey Products winning the prize for Best Leatherwood in the World for the 2016 honey season at the annual Tasmanian Beekeepers Conference.